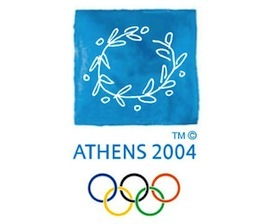 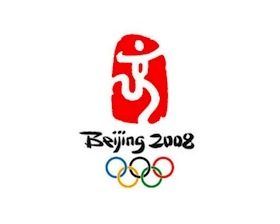 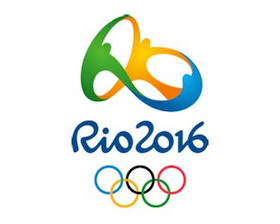 The 2012 London Olympics logo is definitely one of the most controversial logos of all time. 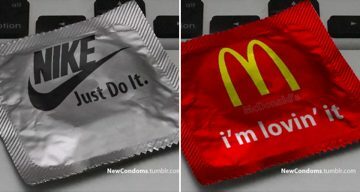 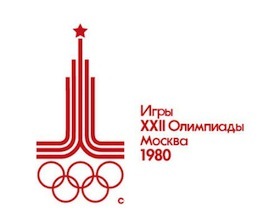 Most people call it a design disaster. 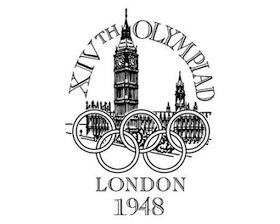 A select few believe it embodies London’s punk rock spirit. 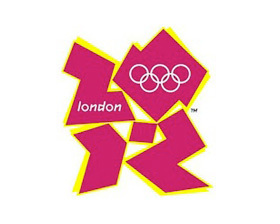 The creative ones found Lisa Simpson hidden somewhere 😉 (can’t miss her once you know where). 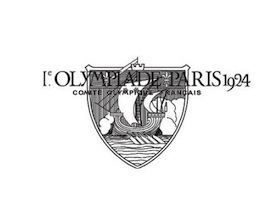 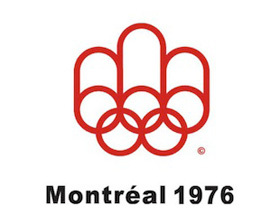 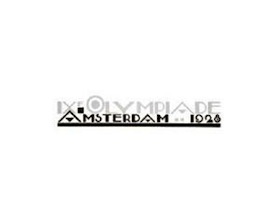 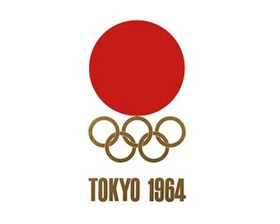 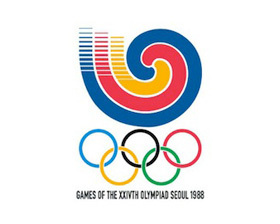 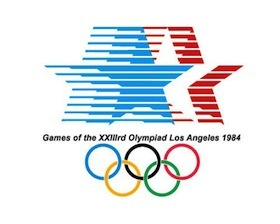 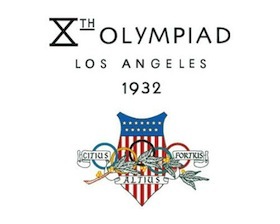 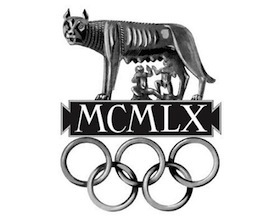 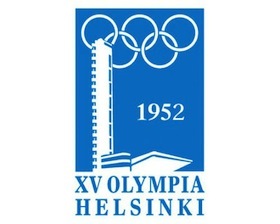 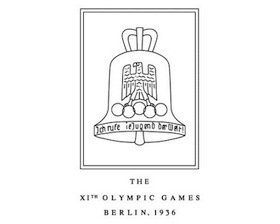 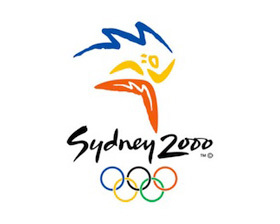 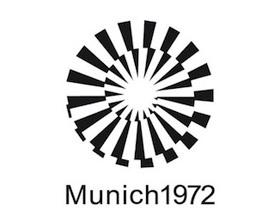 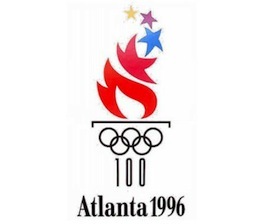 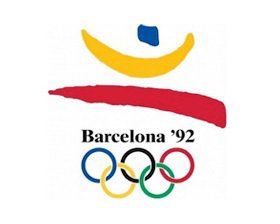 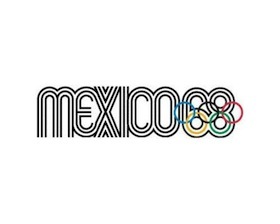 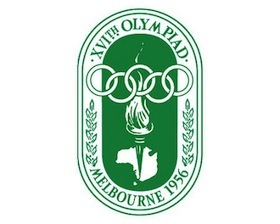 Here’s a showcase of 22 Olympic logos from 1924 to 2016.